Milan Linate Airport will be closed for three months from July, so the traffic will be diverted to Lugano Airport. 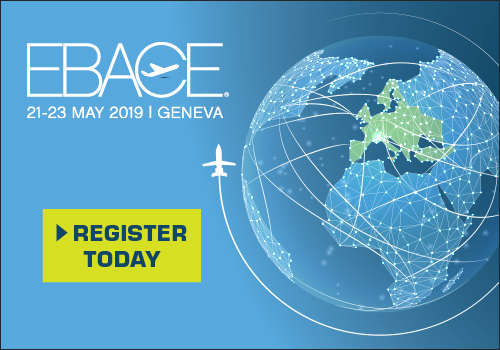 For ExecuJet FBO it is the time to get ready to handle a record number of movements in southern Switzerland this summer. Back in december, we were writing about the partnership signed between Luxaviation Group and Lugano Airport for he launch of a co-branded facility. And now the "tasty" important thing to know travelling to Lugano Airport! 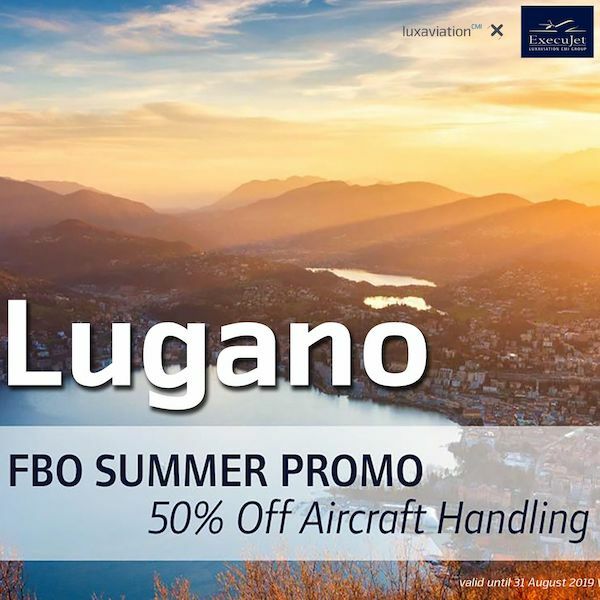 To ensure customers travelling to the region are unaffected by the closure of Milan Linate Airport during Europe’s peak summer season, ExecuJet is offering a 50% discount on handling tariffs for flights to Lugano Airport, with no slot restrictions. In addition to that, Luxaviation Group also offers all its services out of its branch in the centre of Lugano to cater to the local clientele in an efficient and tailormade way.